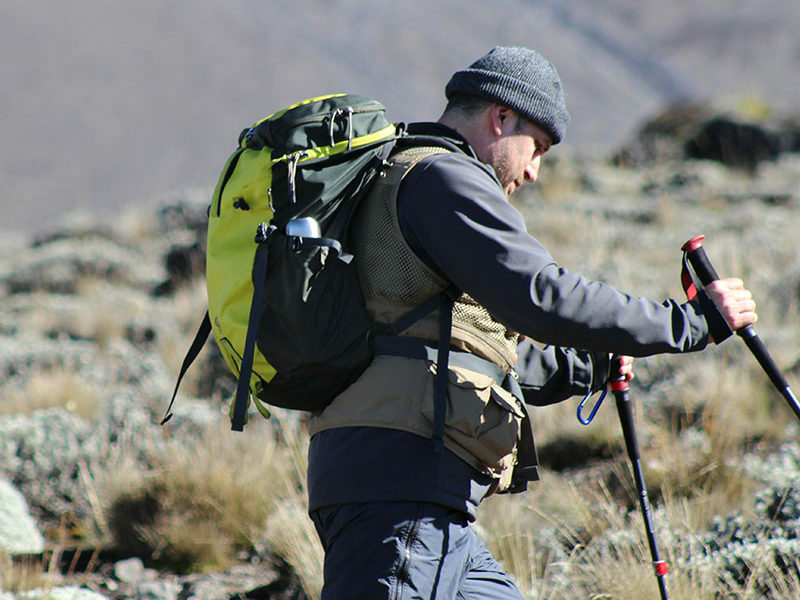 Unique and Affordable Kilimanjaro climb Marangu route 6 days Budget Climb Start a $ 650 guiding serves per person. The budget conscious are often attracted to the cheaper price point of this route. 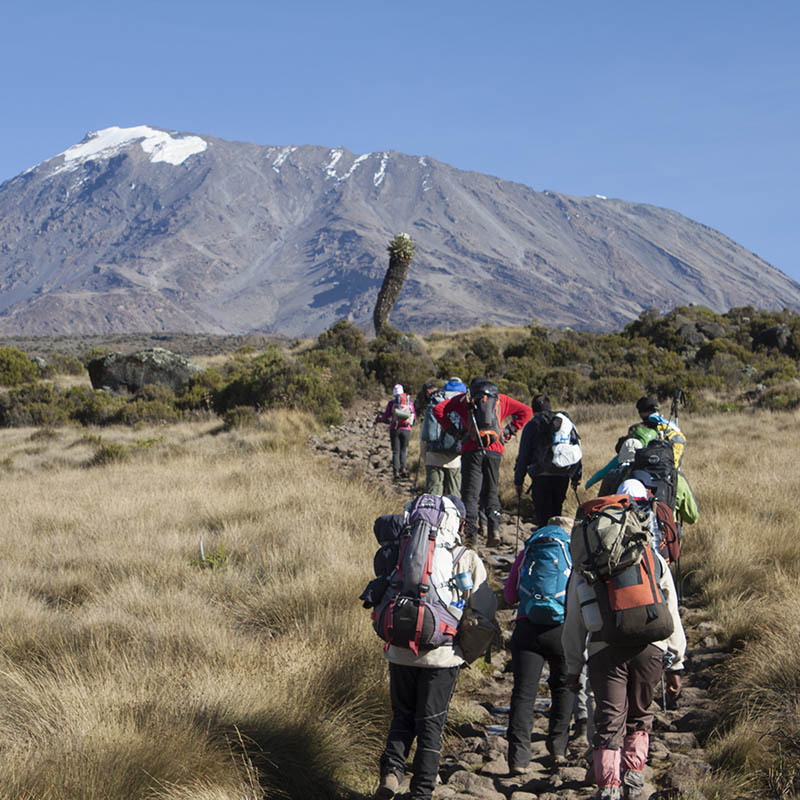 Taking this route over 6 days will greatly help you with an extra acclimatization day.